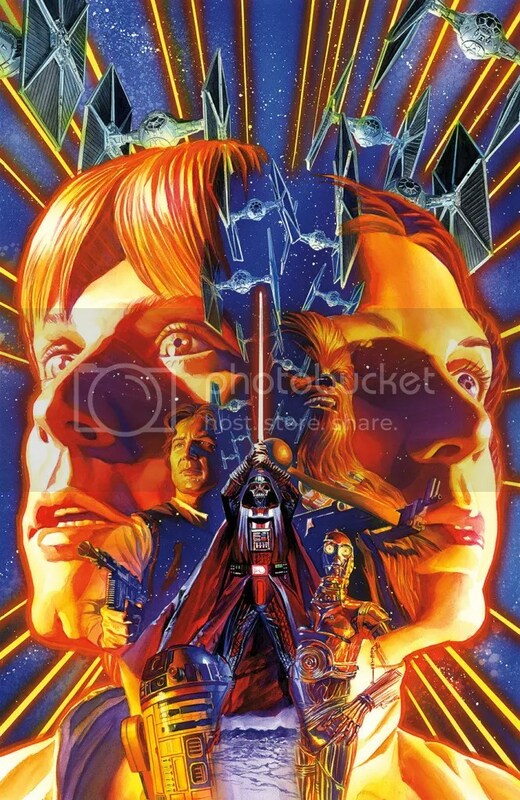 Today the Star Wars miniseries Purge wraps up with The Tyrant’s Fist #2. 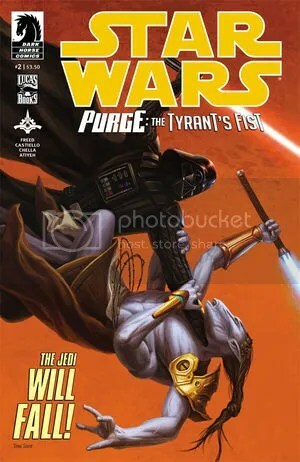 Comic writer Alexander Freed shares his experience on writing Purge: The Tyrant’s Fist on the Dark Horse blog with a particular emphasis on how he approached Darth Vader. You can read the full article here. Today Purge: The Tyrant’s First #1 (of 2) is out. Click here for a 6 page preview. 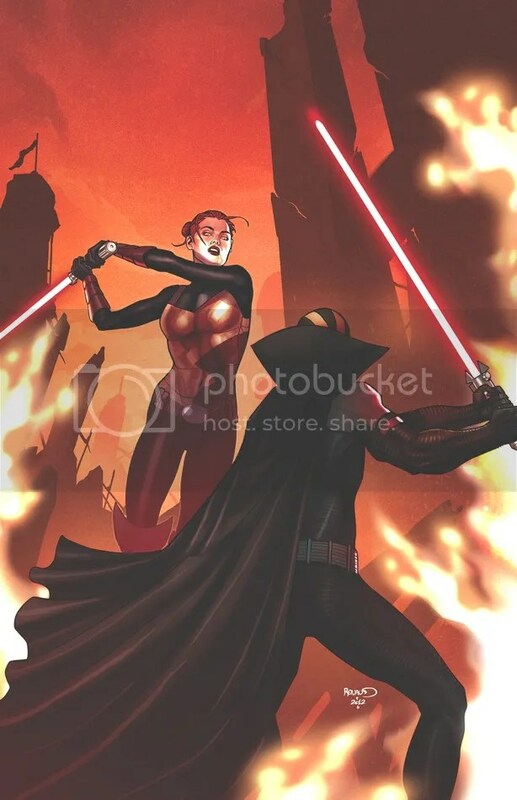 Here is the Star Wars rundown on Dark Horse Comic’s solicitations for January 2013. Dark Empire Radio for posting the audio from the Star Wars Fan Groups United panel hosted by Daniel Logan at Star Wars Celebration VI. Star Wars In Character for posting the audio for the Star Wars Obscure Character Face-off panel at Star Wars Celebration VI. FANgirlblog for posting a very nice recap of Ryder Windham’s Secrets of the Chiss Jedi panel from Star Wars Celebration VI. Lightsaber Rattling for tons of speculation on The Clone Wars Season 5. 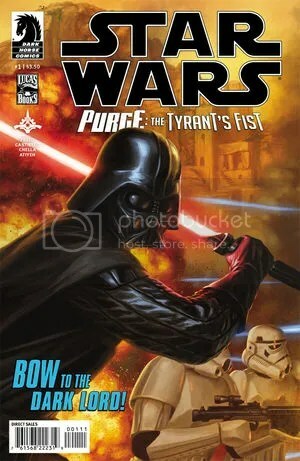 TheForce.Net for a first look at Purge: Tyrant’s Fist #1.